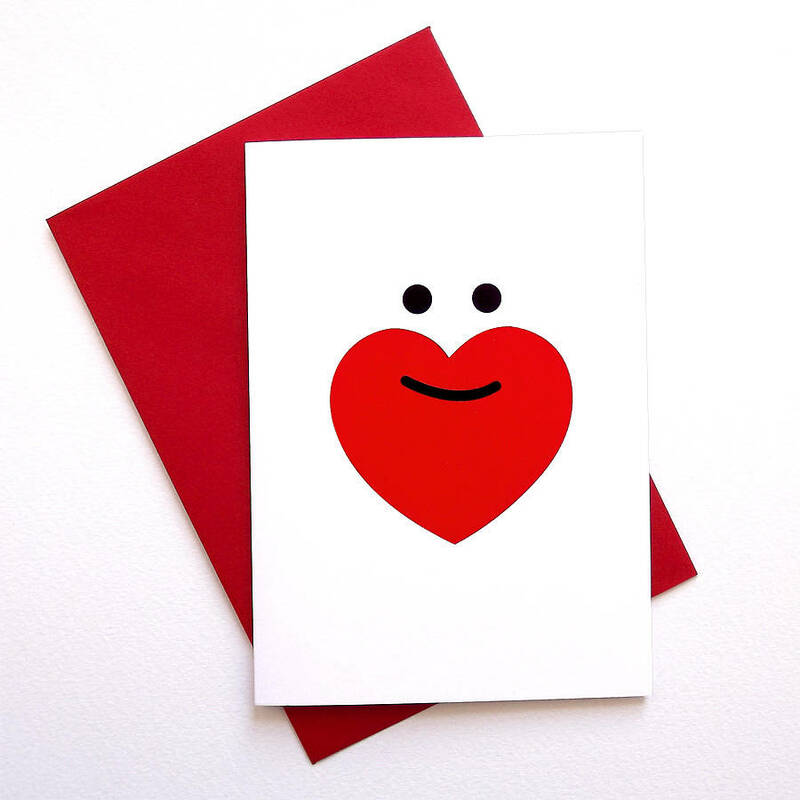 Fearsome Wishes You A Happy Valentines Day! Yes my dearest pogonophiles it’s that time. Time to post a week’s worth of Fearsome’s favorite Christmas tunes and clips. Happy Thanksgiving to you and yours wherever you are. What are just a few things I am grateful for? I am grateful for so much more than I can say in this brief post. I’ll just keep being grateful. Time to kick off the holiday week! It’s here. It’s already here. San Diego celebrates in July. After the other two large cities in our Golden State take the last two weekends in June, San Diego gives everyone a couple week break and then continues the celebrations. I’ve been celebrating Pride since the first one I ever had the opportunity to attend. That particular pride was Seattle Pride 1990. I have been out of the closet since I was but a teenager however the place I lived had yet to have a pride celebration. What Pride means to me is simply that we can be and are or authentic selves. In that we respect each other and support each other in living authentic lives. We celebrate and embrace diversity, acceptance, understanding, respect, affirmation, love and freedom. Pride is, and should always be, a place of safety to simply just be. Just be. Be without judgment, discrimination, hatred and intolerance. 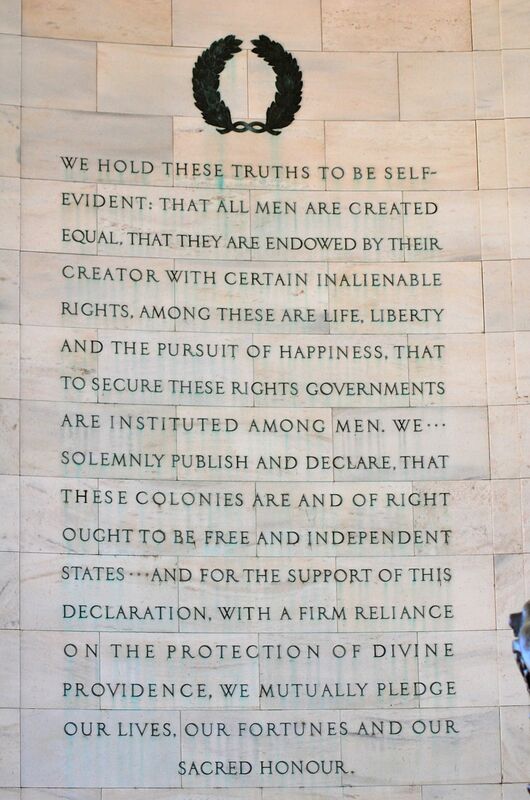 Reflecting on the values that I hold about a nation in which I live, I turn to the beginning of it’s founding document. May our true values overcome the petty smallness of the selfish.